Want updates, insider info and cool stuff? Subscribe to my mailing list! An Epically Silly Epic Fantasy. 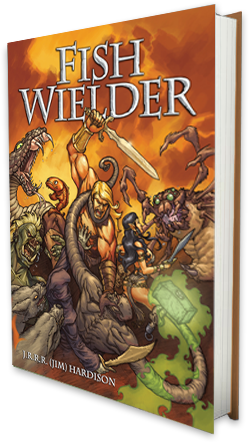 Named one of the Best Five Indie Fantasy Books of 2017 by Kirkus Reviews. It's the night before the SAT test. The Forces of Darkness are stirring. 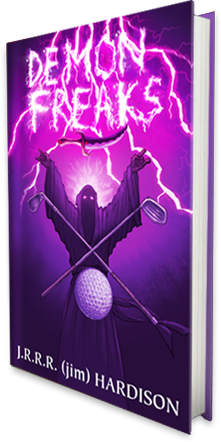 A crazed mix of high school, punk rock, monsters and satanic golfers.